Sicilian sweets are some of the most popular in all of Italy. 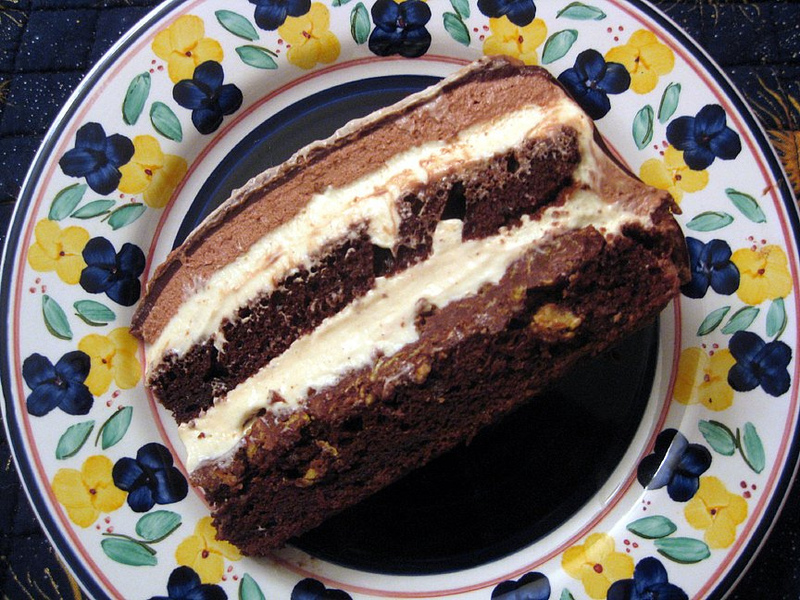 Cannoli, are definitely the most popular, but this Torta Setteveli is quite possibly the most decadent. The cake of the seven veils, named after the dance of the same name, the dance of Salome to make Herod confused with want and lust. 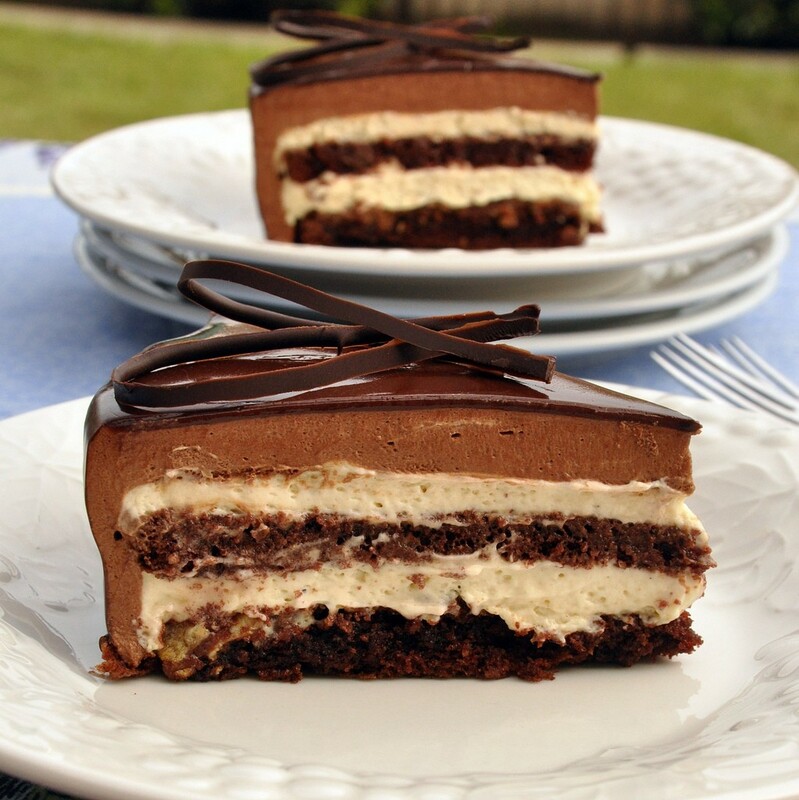 Well, this cake definitely elicits want and lust…….for more cake! We’ll sample it, and all Sicilian pastries, on our Taste Sicily Vacation. 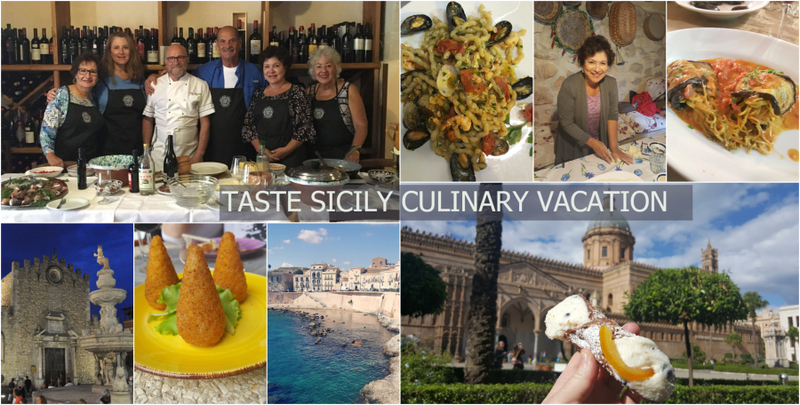 If you want to taste it before going to Sicily, I’m sharing my recipe below. The Torta Setteveli is the typical birthday cake in Palermo. 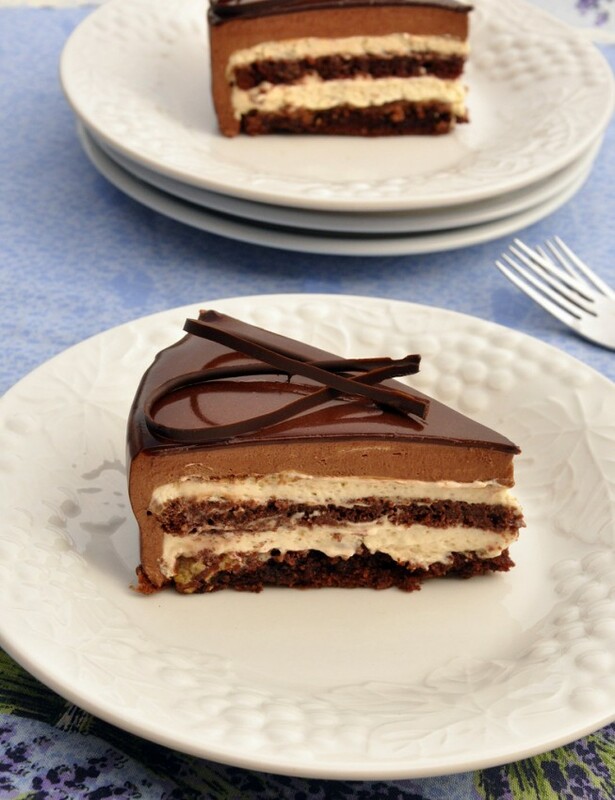 It’s a combination of alternating chocolate and hazelnut layers, with a crunchy layer that combines both those flavors. It’s also the cake my cousins in Palermo introduced me to when I made the mistake of saying I thought French pastries were better than Italian pastries. They certainly showed me, and this was the first pastry they mentioned when arguing for Italy. There are many stories about who actually created the cake. Some give credit to Capello of Pasticceria Capello in Palermo, others to Luca Mannori of Prato, whose Torta Setteveli helped him win the 1997 Pastry World Cup in Lyon, France. You can find the cake throughout Sicily, but it is in every pasticceria in Palermo. The Palermitani see it as the ultimate dessert to enjoy on special occasions, especially for birthdays. It definitely lives up to its billing. Each layer is creamy and rich but also as light at as one of the veils Salome’s dance. This cake was the second of two desserts in the Sicilian-Inspired Holiday dinner I made last weekend. I had been wanting to recreate this cake since I tasted it last Summer in Sicily. It takes a little time to make, so I would save it for a special occasion like a birthday, Christmas, or it would be a perfect chocolate treat for Valentine’s Day. It could and should be made a day in advance. 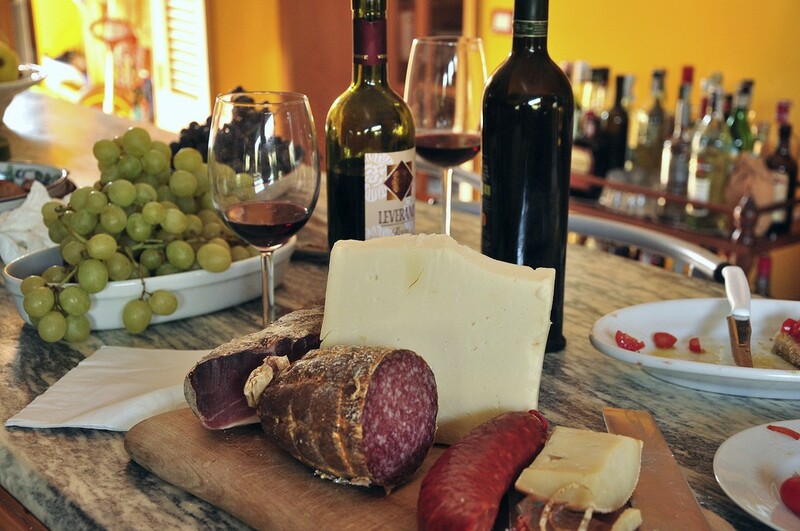 Eat, Drink, Cook, Explore and Enjoy on this moveable feast around the island. Stay in Palermo, Taormina, and Syracuse with visits to Erice, Cefalu, Mt. Etna, Noto and Modica! Over a double boiler, whisk together the eggs and sugar until they are warm (about 80 F) and almost doubled in size. Place the mixture into a stand mixer with a whisk attachment and whisk until the mixture has tripled in size, about 7 minutes. It’s the proper consistency when you lift the batter with the whisk, and as the batter falls back into itself, the part that fell will stay on top of the batter for 30 seconds before sinking (called the ribbon effect because the form it makes looks like a ribbon). Sift half of the flour onto the egg mixture, then fold it into the batter, being careful not to deflate the air whipped into the batter. Sift the other half of the flour on the egg mixture and fold it until all the flour is combined. Pour the batter into the spring-form pan. Bake for 20-25 minutes. A skewer/toothpick poked into the center of the cake should come out clean when the cake is done. Remove from the oven and cool for 15 minutes. Remove from the pan and cool completely on a rack. You should make the sponge cake at least one hour before assembling the torta. In a saucepan bring the sugar and water to a boil. Remove from the heat and cool. Refrigerate. The imbibing syrup should be cold when assembling the cake. Melt the chocolate and butter in a double boiler. Mix together the melted chocolate & butter, the hazelnut paste and the cornflakes. Set aside until you’re ready to assemble the tart. the milk mixture has been incorporated into the egg mixture. Pour the entire mixture back into the saucepan, and stir slowly with a spoon over medium heat until the mixture reaches 82 C/160 F. Strain into a bowl that has been placed on top of the bowl you prepared with the ice bath. (NOTE: At this point you’ve made hazelnut creme anglaise.) Squeeze all the water out of the gelatin, and add the gelatin to your hazelnut creme anglaise, stirring until it has melted and has been incorporated. Stir over the ice bath until the mixture is chilled. Fold 1/3 of the whipped cream into the hazelnut mixture to lighten it. Fold the remaining whipped cream into the hazelnut mixture in two more stages. Prepare this Bavarian cream right before you will be using it. In a saucepan bring to a boil the water, cream, cocoa powder and sugar whisking constantly. Once the mixture boils, keep on the heat for another 4 minutes whisking constantly. Cool to 100 F. When the mixture reaches 100 F, wring out all the water from the gelatin and add it to the chocolate mixture. Cool to 90 F. Make right before using. At 90 F, use to ice the cake. In a saucepan caramelize the sugar, by heating the sugar and water until it is a light amber color to about 340 F. You do not want to wait until the mixture is darker because it continues cooking after you’ve taken it off the heat. Once it is a light amber color, off the heat add the hazelnuts and stir so that each nut is coated with caramel. Pour onto a silicone (i.e. Silpat) mat or parchment paper and cool completely. Once it has cooled, break the candied hazelnuts into pieces that will fit into your food processor. Organization is key to easily preparing this cake. You will want to have the hazelnut paste ready, have made the sponge cake and let it cool, and have the imbibing syrup cold before you start on the other components of the cake. Once the above components are ready, slice the sponge cake. First remove any dome from the cake so you have a flat top surface, then cut the cake in half. Place one slice at the bottom of a 10-inch springform pan. It’s easier to unmold the cake if you place a mylar plastic strip around the rim of the springform pan. With a pastry brush, dab the simple syrup onto the cake, imbibing it well. Refrigerate. While the cake is in the refrigerator, make the praline crunch according to the recipe above. Remove the cake from the refrigerator and spread the praline crunch onto the top of the imbibed cake layer. Refrigerate again. 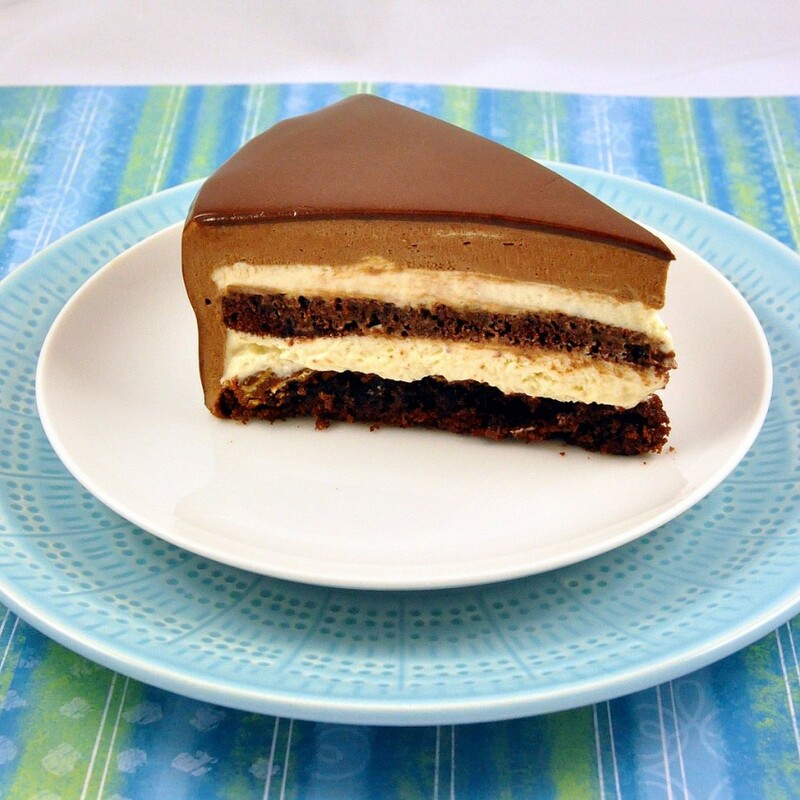 Remove the cake from the freezer, and place the second slice of cake on top of the Bavarian cream layer. With a pastry brush, dab the simple syrup onto the cake, imbibing the cake well with the syrup. Place in the freezer for 10 minutes. Remove the cake from the freezer, and ladle 2 cups of Bavarian cream onto the cake layer. With the bottom of the ladle, again spread the Bavarian cream out to the outer edges of the cake, so you have an even layer of Bavarian cream. Again, ideally you want all the layers of cake and Bavarian cream to be of equal height. Place in the freezer for 45 minutes. Meanwhile, make the chocolate mousse. Once the Bavarian cream has completely set, remove from the freezer. Remove the spring-form rim from the cake, and the mylar plastic rim if you used it. Spread the mousse onto the top of the cake and the sides. The mousse should be as smooth and level as possible on the top and on the sides – and again, ideally the mousse layers should be the same height as the cake slices and the Bavarian cream layers. Place in the freezer for 45 minutes. Place a baking rack into a sheet pan, and place the cake on the baking rack. (It might be wise to have a second sheet pan ready, in case you have to glaze the cake a second time. Slowly pour the chocolate glaze over the cake, starting at one end and moving to the other end. At the same time make sure that the glaze covers all sides. If the glaze has not covered all sides after the first glazing, move the rack (with the cake on it) to the second sheet pan. Pour the glaze at the bottom of the sheet pan back into the saucepan and reglaze in the same manner you did for the first glazing. Ideally, you will want to glaze only once, but if you have to glaze a second time, you want to work quickly before the gelatin starts to set. You should not glaze more than 2 times, or you risk having an uneven and lumpy glaze. Place back into the refrigerator until the glaze has set and chilled, at least one hour, before serving. Slice and serve. Buon Appetito! The Chocolate Priestess – Glad to be of help. Let me know how you like it. Tuula – Thank you. You can find it in Prato (Tuscany) at Luca Mannori and possibly in the Dolomites at Christian Beduschi. It took several trips to Sicily & Palermo before I had heard of it. You should definitely make a trip to Sicily and feast. the sea is awesome also. I would rename this as ‘Sinful temptation’. Because that’s how it made me feel this morning! 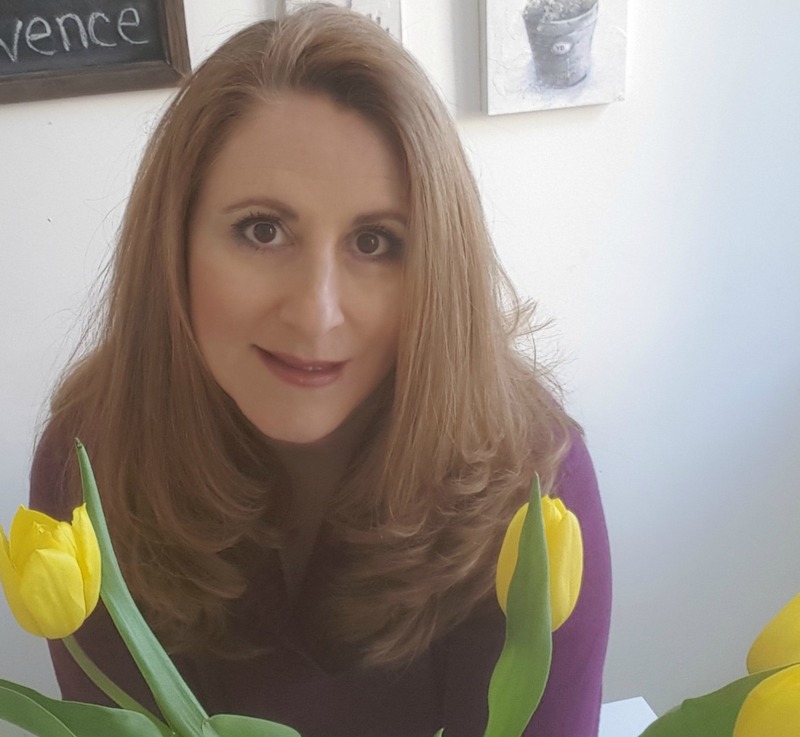 Corinne – Here’s to cake for breakfast! I don’t see anything sinful in that :-) It’s quite possible that this cake would have been even more effective than Salome’s dance, si? WOW…7 layers of heaven….incredible cake!!! Wow!! that’s mouthwatering. I would love to try you recipe. Thanks. I’m just finishing this cake… wow! It came out so gorgeous and, even though I haven’t cut into it yet, every velo is absolutely delicious! I’m making it for Pasqua tomorrow. It shall be the centre of the attention, I’m sure! Thanks so much for sharing this wonderful recipe! The Bird Cage – I’m thrilled to hear that you made this cake and that it’s gorgeous and delicious. Thank you so much for coming back and commenting! would you be able to freeze this cake after making it the day before and then thaw it before serving? This is my dream cake! What flavors! I may try this one day.